A. Kopff discovered asteroids #669 Kypria and #670 Ottegebe. E. Skvortsov discovered asteroid #1381 Danubia. C. Jackson discovered asteroid #1474 Beira. Sputnik 5 returned to Earth after a successful one day mission. NASA and the USAF launched X-15A Heating, Drag, ASAS Test mission # 68 in which Robert Rushworth reached a maximum speed of 5687 kph (Mach 5.24) and achieved a maximum altitude of 27.097 km. Douglas Aircraft Company static-fired the S-IVB in a test at Sacramento, California, simulating the workload of a Lunar mission: The stage was run for three minutes, shut down for half an hour, then reignited for almost six minutes. Crimean Astrophysical Observatory discovered asteroid #2406 Orelskaya. M. Antal discovered asteroid #1807 Slovakia. 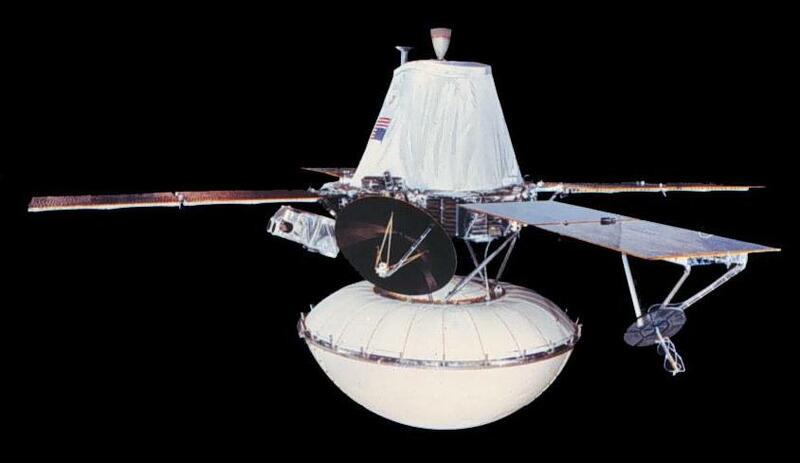 NASA launched Viking 1 toward Mars where it collected the first samples from the Martian surface and took the "face on Mars" picture, among other accomplishments. 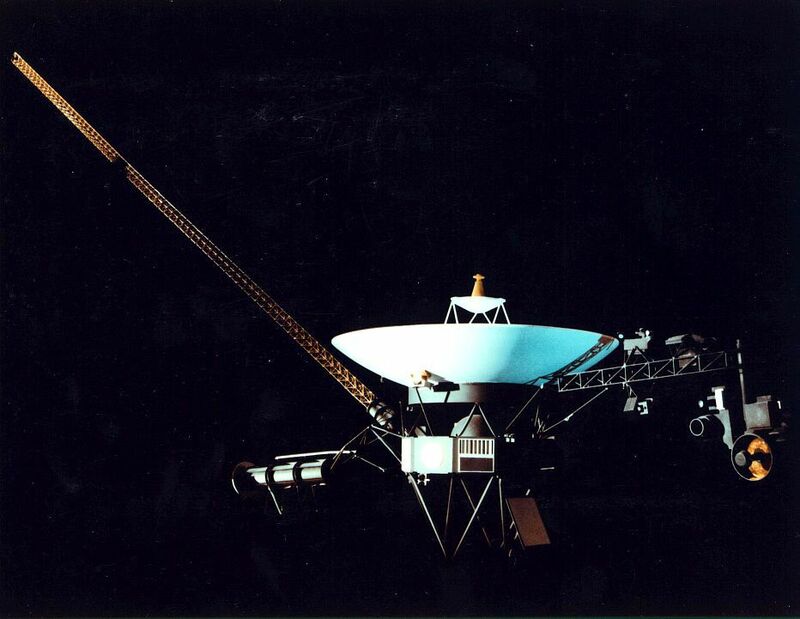 NASA launched Voyager 2 from Cape Canaveral, Florida for a tour of the outer Solar system. N. Chernykh discovered asteroid #3618. C. and E. Shoemaker discovered asteroids #3025 Higson and #3225 Hoag. E. Bowell discovered asteroid #3455 Kristensen. NASA STS 105 undocked from the International Space Station after 8 days during which the Expedition Two and Expedition Three crews were swapped. Simplesat, a small (52 kg) astronomical test satellite, was ejected from a GAS cannister in shuttle Discovery's STS 105 payload bay. No contact was achieved with Simplesat after its release: the satellite evidently failed.